THE BEST LAUNDRY IN GREENVILLE COUNTY. We offer a laundry day experience unlike any other laundry in the area. You will find our facility exceptionally clean and comfortable. FREE SOAP is provided when requested to wash your clothes. Our machines will wash N dry up to 100 pounds in a single load. This is the largest capacity available anywhere in S.C. and you can do them for only pennies per pound. FREE WI-FI is also available so bring your lap-top or notebook and catch up on your email. 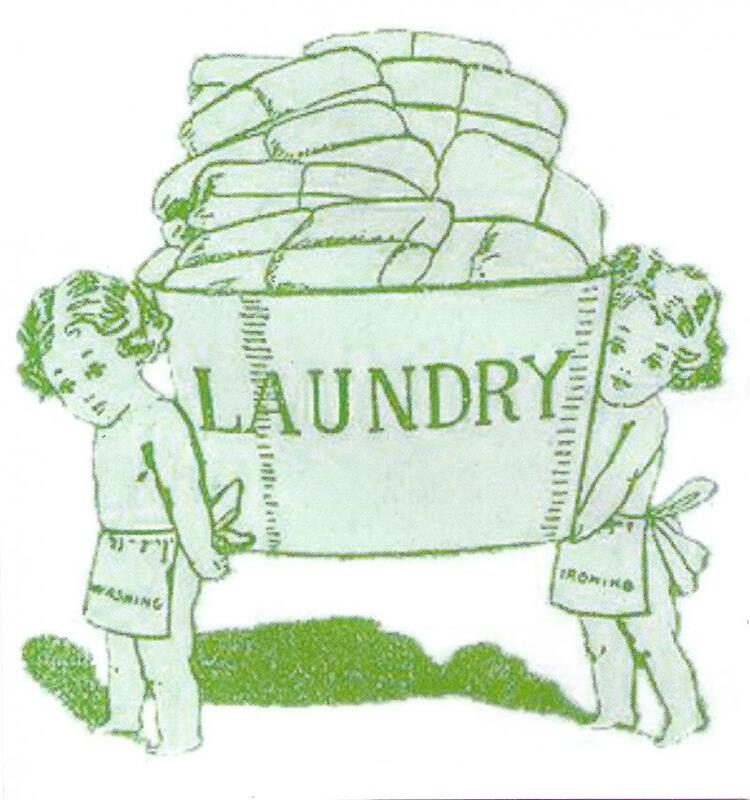 Our Attendants are experienced in the processes of cleaning your laundry and linens. Every order is professionally processed and returned when promised. We offer WASH/DRY/FOLD services or we will hang your clothes if you would prefer. Comforters, Bedspreads and other Linens are washed and dried in our larger machines to give them plenty of space which keeps them looking their best..
We have attendants on duty at all times to assist you. For a map and directions or to contact usClick Here . COME BY TODAY AND SEE FOR YOURSELF WHY WE ARE THE BEST LAUNDRY IN TOWN! Copyright 2010 SMART WASH COIN LAUNDRY . All rights reserved.